Are you looking for a movie that has amazing acting, and a heartfelt story that really moves you, it makes you happy and sad? Well The Shack is the movie for you. This movie will take you on a roller-coaster of emotions. For those who have known loss you will relate to the film and it may help you cope with the loss you have. The Shack, starring Academy Award® winner Octavia Spencer and country music superstar Tim McGraw. The Shack is now available on Blu-Ray and DVD and digital download. After suffering a family tragedy, Mack Phillips spirals into a deep depression that causes him to question his innermost beliefs. Facing a crisis of faith, he receives a mysterious letter urging him to an abandoned shack in the Oregon wilderness. Despite his doubts, Mack journeys to the shack and encounters an enigmatic trio of strangers led by a woman named Papa. Through this meeting, Mack finds important truths that will transform his understanding of his tragedy and change his life forever. A few years ago this was a book on my must read list and the book did not disappoint, it was amazing. But how would the movie be? I am always a skeptic when it comes to movies that are made from books I love. Would this movie be as good as the book? Well, yes it was. My husband and I loved the film, I have to admit I cried a few times, big ugly tears! Even though it was a real tear jerker, there were also great uplifting parts and it really kept you entertained. I know we all at times have a crisis of faith and questions God’s existence and life’s purpose, it is good to know we are not the only ones. Have you seen The Shack? What did you think, I would love to hear about it. Be sure to enter below to win your own copy of this great movie on DVD. 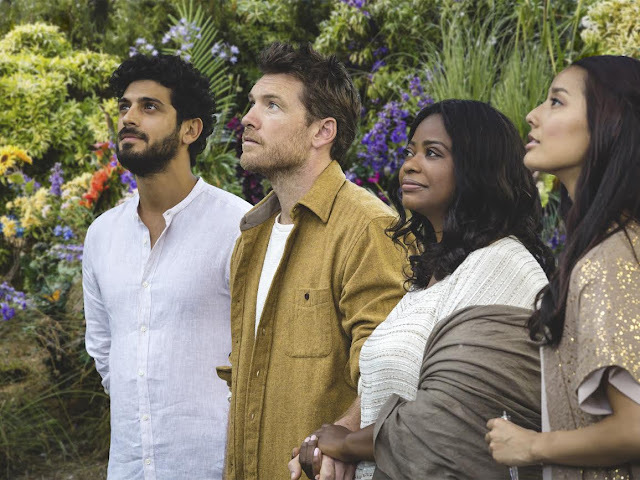 The generous folks at Lionsgate are giving one of Susan’s Disney Family readers a chance to win a Blu-ray copy of The Shack! Would you like to enter? Please let me know who would love see this movie and why? There are also other ways to enter, please enter below. Giveaway open to US only. Giveaway includes Blu-ray/DVD. 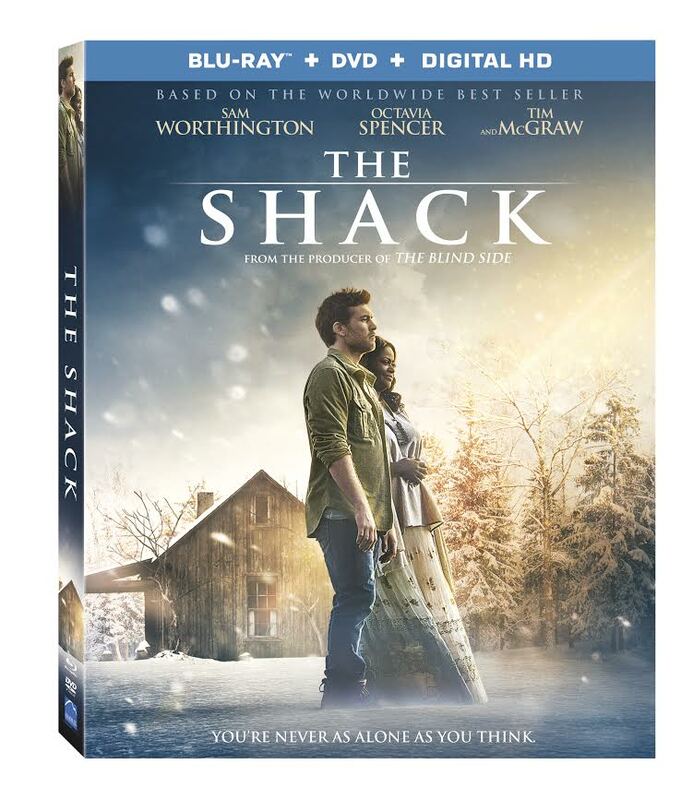 The Shack is now available on DVD and Blu-Ray online at BestBuy and in stores everywhere. My family would love to see this movie, I heard it is really good. 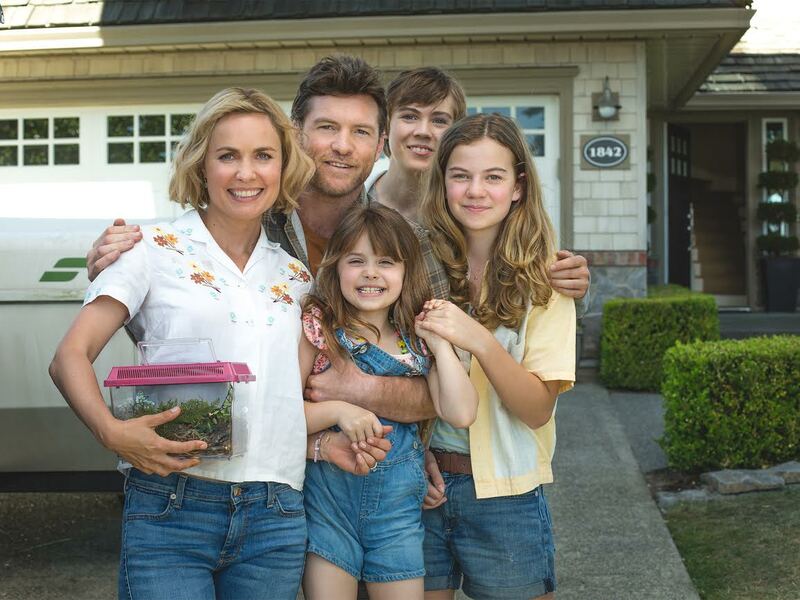 I would love to see this movie with my husband and sister because it is such a good family movie that I love! My entire family would love this movie because it is a Christian movie. I would love to see this movie because I would like to see a good movie. I loved the book so I'm sure I would at least enjoy the movie too! I would like to see this because I know someone who read the book the movie is based off and she really enjoyed it. I would like to watch it with her. Thanks for the giveaway. 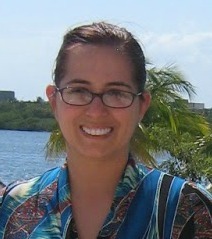 BWallace1980(at)hotmail(d0t)com.. I would like to see this movie because I would like to see how it compares to the book. I haven't seen it before and like seeing new movies. I would love to see The Shack with my nephew.